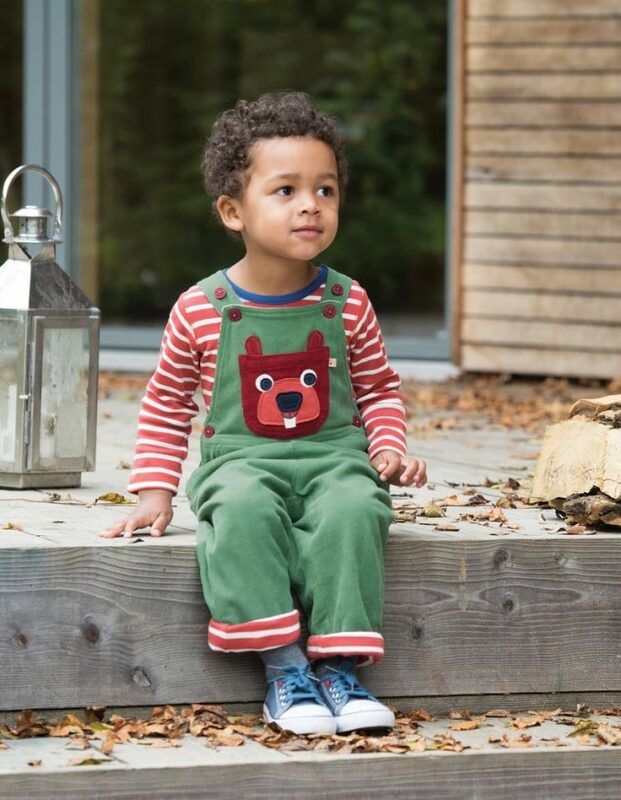 These long-sleeved Billy Body 2 Packs from Frugi are made from organic cotton babygrow making them warm, super soft and gentle against babies’ skin! 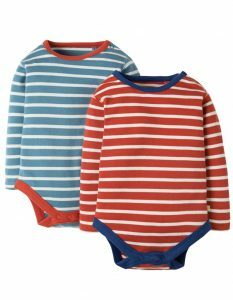 In two fab yarn dyed stripes, these bodies have contrasting coloured bindings and popper fastenings on one shoulder and underneath to help make changing times easy peasy. Great for layering under dungarees, jumpers and tops when the weather gets a bit chillier! This 2 pack of long-sleeved Billy bodies are super soft and gentle on your baby’s sensitive skin.